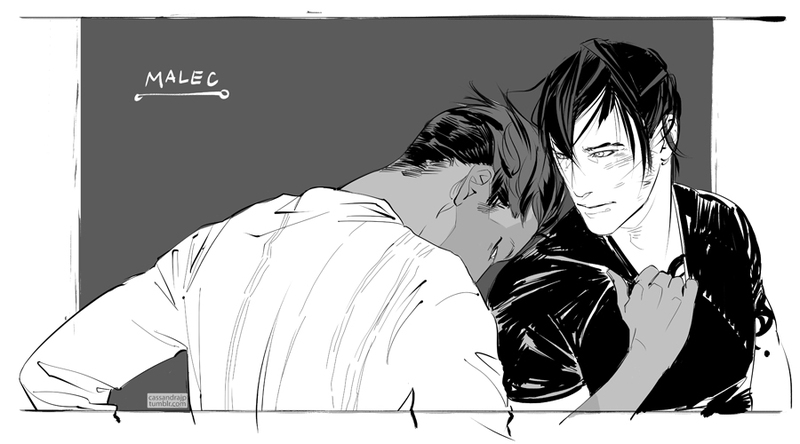 Happy Malec Monday! Cassandra Clare just treated her fans to a brand new snippet from The Red Scrolls of Magic, which she is co-writing with Wesley Chu. In this first installment of The Eldest Curses, Magnus and Alec are on a romantic tour through Europe, which is mentioned in City of Fallen Angels. We have no idea what’s going on in the following snippet, but we’re definitely intrigued. What do you think guys? Sound off on the comments below. The Red Scrolls of Magic is published on March 5, 2019!